"I decided I want the dusty blue napkin... not the navy one." And the wedding is still 9 months out. #faceslap. girlfriend, it is time to take back control. not because you're a control freak. but because your clients will actually love you more. get the exact template that turned my service around. Once I implemented a beautifully branded welcome packet into my on-boarding process, everything changed. I began to fall back in love with the work that got me started in the first place and my clients became my raving fans! In this tutorial, we will walk you step by step through editing this template pack in Photoshop as well as give you ideas and inspiration for making it your own! Steal my design tips, packaging ideas, printing, presentation details, and more for bringing the template to life in this in-depth Resource Guide! "After sending to clients, I receive nothing but amazing feedback"
Megan's design template is incredible!! After sending it to my clients, I receive nothing but amazing feedback & even had one bride tell me it brought her to tears! I love how detailed the template is & the fact that it allows me to include explanations as well as images. It's a must have for wedding planners!! 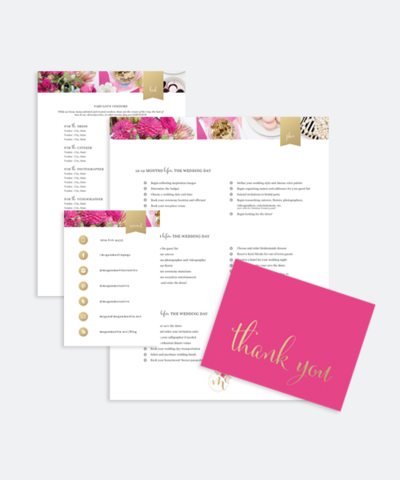 "Megan's template has been an absolute game changer for my business." Megan's template has been an absolute game changer for my business. The layout is absolutely stunning! Megan's tutorial video made absolute sense to even the most novice user. Honestly, this product is worth so much more than Megan is charging for it!! "It's such a time saver, business elevator and easy to use and customize"
" I have been working with clients for 4 years and nothing I came up with was anywhere near as professional. The first time I sent it to a client, their exact words were "This is amazing!". It sure is! It's such a time saver, business elevator and easy to use and customize! Megan has thought of everything in this template!" "definitely a way to impress your customers." 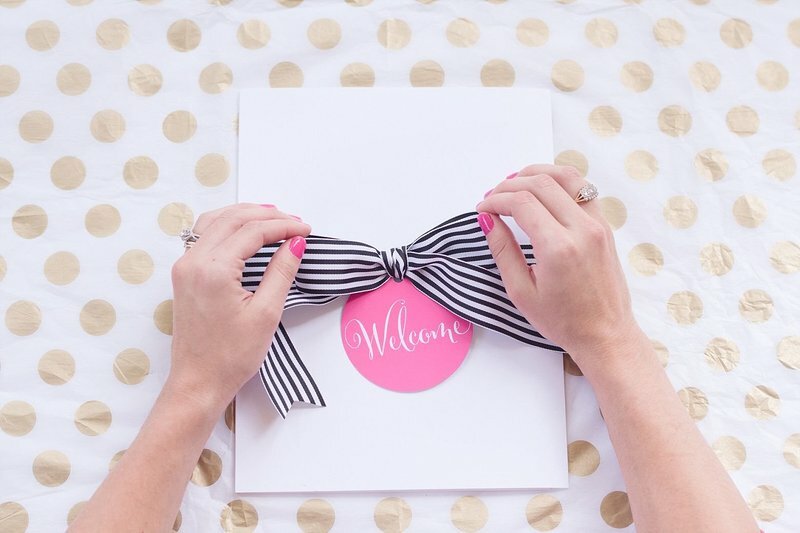 "The Megan Martin Creative’s Welcome Kit is AMAZING! It’s cute, a great form of communication and definitely a way to impress your customers." "The templates were a quick and easy guide to upleveling"
"MMC's templates were such a quick and easy guide to upleveling my client's experience. 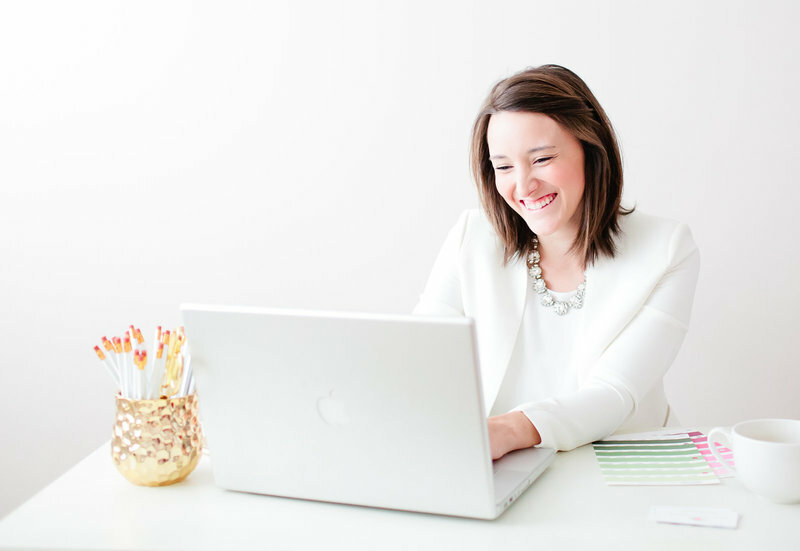 As a 10 year small business owner, business has changed so much from when I started, so it was time to do some sprucing up without the overwhelm of starting from scratch!" How do I get access to edit my template in Canva? Do you customize the templates for me? How are the templates delivered? Do I have to be a wedding planner to use them? can i use the copy included in my template? will I get images with my template? What is your template return policy? Do you ever have discounts or sales? No! 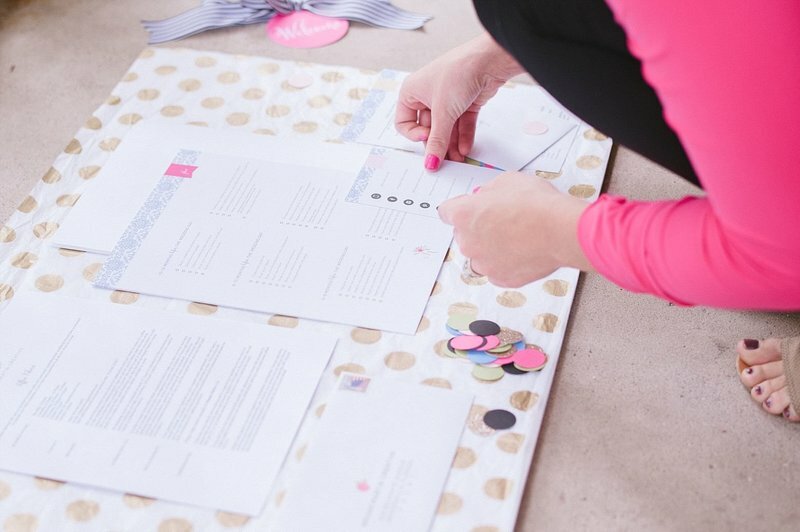 These templates were built from the exact tools I used in my wedding planning and design business, but they can be customized for any business! Our customers include planners, designers, florists, photographers, brand designers, coaches, and more! 01. DO I HAVE TO BE A WEDDING PLANNER TO USE them? Upon purchase, you will automatically get access to a downloadable zip file with your template(s). 02. How are the templates delivered? We use the Adobe Design Suite and Canva for all of our templates. This template is ready-made for easy editing in Canva and Photoshop! 03. What program do I edit the templates with? We do not offer customization at this time. If you aren't graphic design savvy, we have made each template available to edit in Canva! Canva is an easy-to-use drag and drop program that many business owners use. Even ones who have no training in creating graphics! 04. Do you customize the templates for me? Upon purchase, you will recieve an automatic downloadable file including the Adobe templates and a Resource Guide. In the guide you will find a link to your template in Canva. 05. 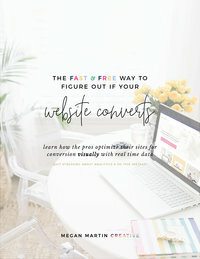 How do I get access to edit my template in Canva? I take on a very limited number of custom clients each year. The experience includes foundational brand coaching, brand and messaging development, creative direction for brand imagery, and a complete content marketing plan. My custom pricing begins at $10,000 and we are currently booked out through 2018. 11. Do you do logo design? Occasionally, yes. Follow us on Instagram @meganmartincreative and Subscribe to our Newsletter for surprise exclusive sales! 06. Do you ever have discounts or sales? Email us at megan@meganmartin.net. Please know, our response time can be delayed. I'm a Mama of 3 and the juggle is real! Due to the digital nature of our online templates, we are unable to refund any orders placed. 08. what is your template return policy? Imagery used in all template examples is for inspiration only. 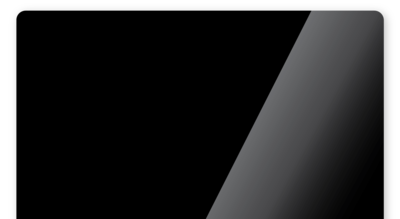 No images are transferred, distributed or re-sold as a part of this product. We use the SC Stockshop for many of our images (and even created an entire Lifestyle Collection in collab with them!). 09. WILL I GET IMAGES WITH MY TEMPLATE? All of the copy included in your template purchase is free for you to use. But we highly suggest you use it as a template and not straight word for word! The copy you see is for my ideal customer. Make sure to put your own personality in it for your ideal customer! 10. CAN I USE THE COPY INCLUDED IN MY TEMPLATE?